When you make the call to a garage door repair company in Melissa, TX, it is likely you are looking for someone who is dependable and true to their word. 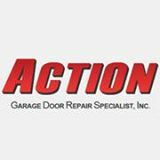 At Action Garage Door, we have built a reliable reputation and offer a number of incentives and services that allow our customers to lean on us in their time of garage door repair need. See how we make and deliver big promises to residential and commercial customers in the local community. 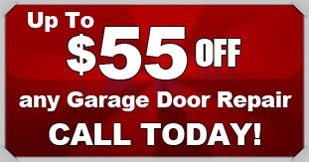 Despite the competitive market for garage door repair in Melissa, TX, our reputation distinguishes us from other local companies. From thorough background checks on all technicians to the best local warranties on parts and workmanship, it is hard to beat the integrity and skill of our team. When seeking a repair team you can count on, it is hard to beat the reputation and customer service provided by our technicians. Whether you have experienced weather-related damage, or simply want a garage door repair company who is up to date on the local building codes and requirements, we invite you to contact us at Action Garage Door of Melissa, TX for reliable services you can trust. Thank you for being able to fix my problem today. Technician was very helpful and nice. Great service, knew exactly what needed to be done. Had the door operating in no time.